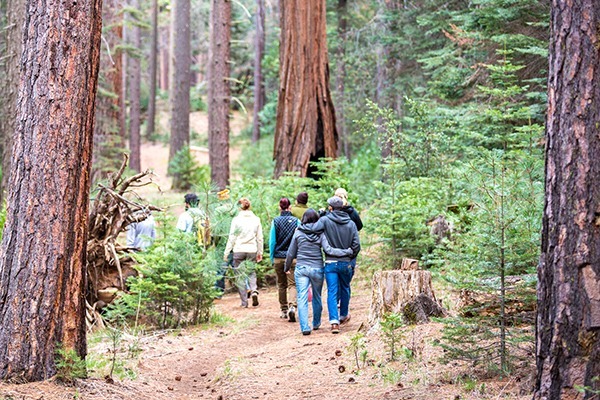 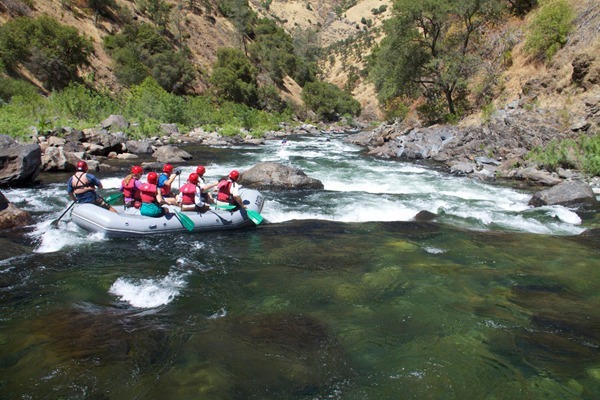 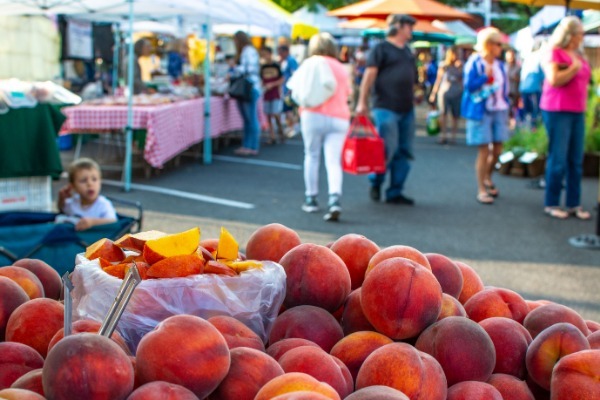 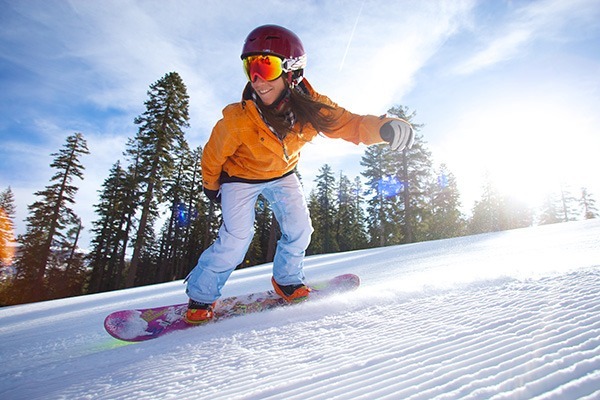 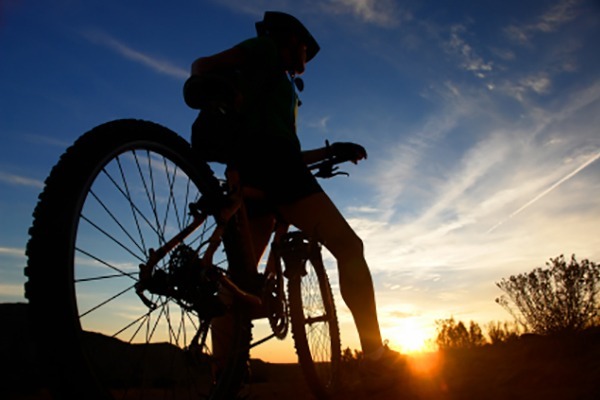 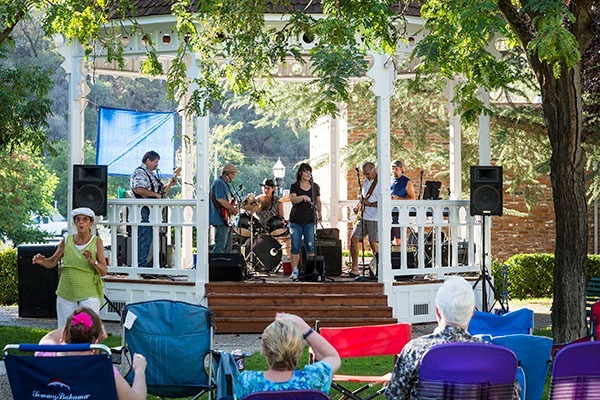 You won’t be bored with all the outdoor things to do in Yosemite and Tuolumne County! 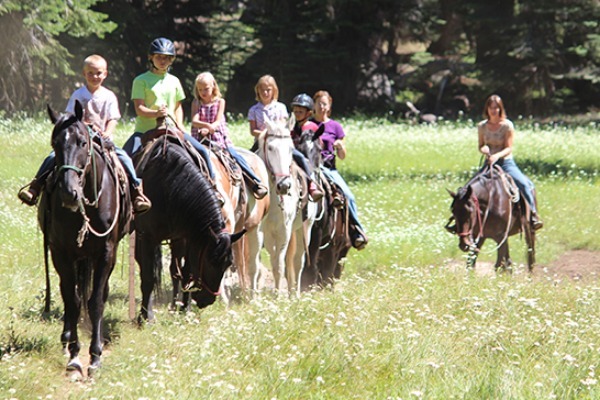 You will find breathtaking scenery and fresh mountain air. 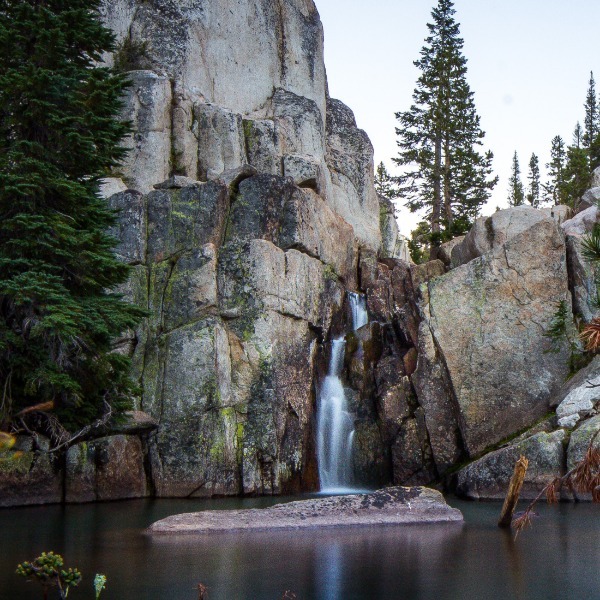 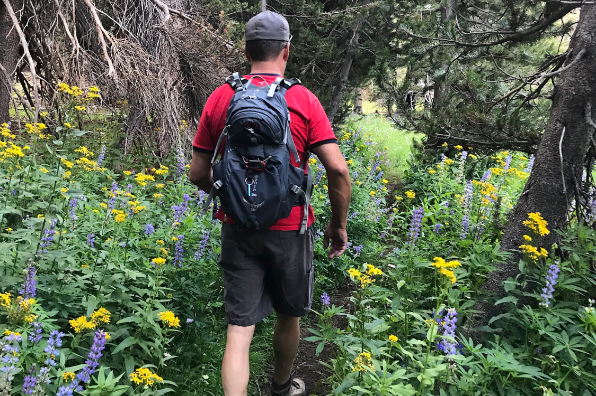 From hiking in the Emigrant Wilderness to white-water rafting the Tuolumne River to camping under the stars in the Tuolumne Meadows Campground, Tuolumne County and Yosemite Country delivers on outdoor adventure. 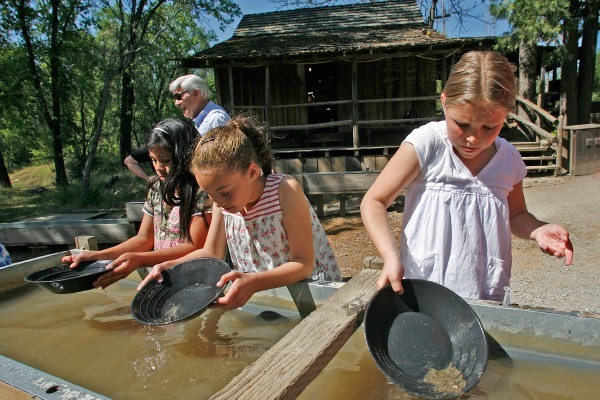 If you feel like you might want to get immersed in some history, try gold panning or taking a ride on an authentic stage coach at Columbia State Historic Park or riding a famous steam train at Railtown 1897 State Historic Park. 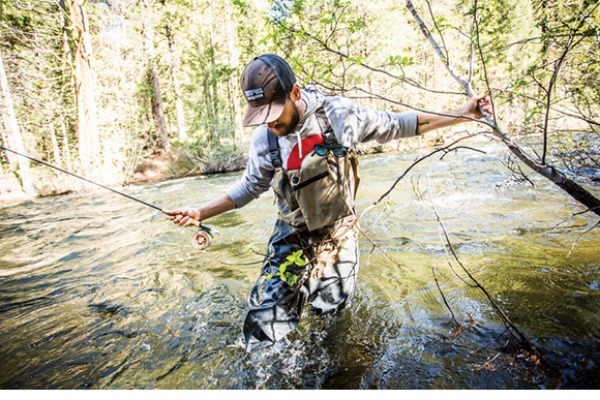 As you enjoy recreate and enjoy Tuolumne County's outdoors, please be safe and responsible users of the land and waterways.